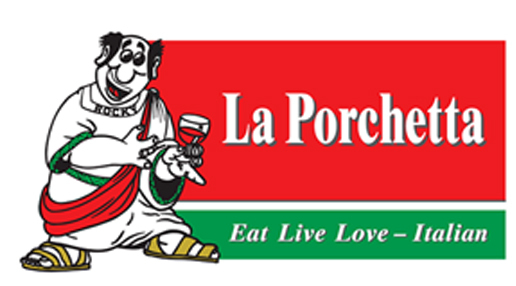 La Porchetta - Franchise & Independent for Sale. Sold as a Bundle or Individually! A rare opportunity on the market for this Pizza Pasta Take Away/Restaurant to be purchased as a bundle. 1) Franchise and 2) Independent businesses in Northern Suburbs conveniently located for easy management. All successfully running under management. • Asking price very genuine as Owner wants to retire. You don’t want to miss this opportunity to become a multi-store business owner!